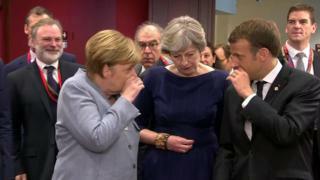 EU leaders have urged Theresa May to do more to break the deadlock in the Brexit negotiations as they gather at a crunch Brussels summit. 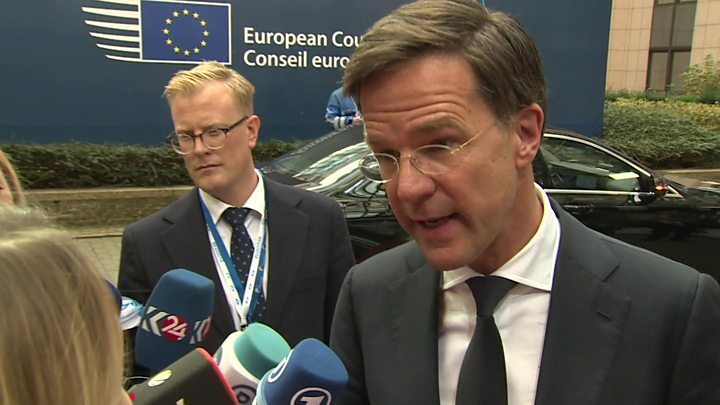 Dutch PM Mark Rutte said “a lot more clarity” on the UK’s financial offer was needed before talks could progress. German Chancellor Angela Merkel said there were “encouraging” signs but that progress so far was “not sufficient” to open trade talks. However, Mrs Merkel suggested this could happen in December. Mrs May, who has called for “urgency” in reaching agreement on the issue of citizens’ rights, will address EU leaders at the summit later. At a meeting on Friday, at which the UK will not be present, the 27 leaders are expected to conclude officially that “insufficient progress” has been made on the first topics for discussion to move onto the second phase of trade discussions. These topics are citizens’ rights, the UK’s financial obligation and the border in Northern Ireland. 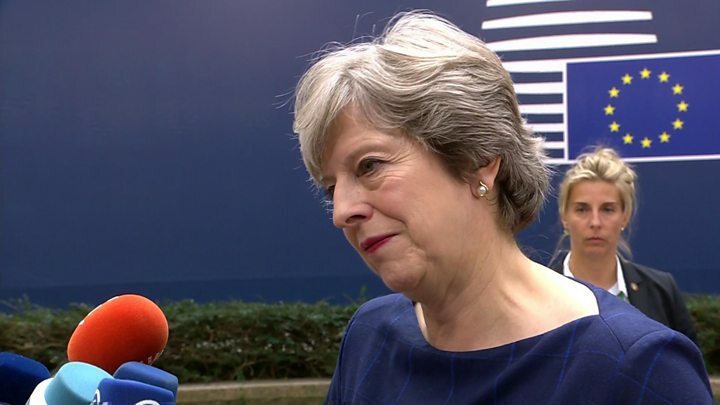 The UK prime minister spoke of her desire for a future partnership with the EU as she arrived in Brussels, but added: “We’ll also be looking at the concrete progress that has been made in our exit negotiations and setting out ambitious plans for the weeks ahead. Speaking to the BBC, Mr Rutte said he welcomed the PM’s recent speech in Florence, where she set out what she has described as a “bold and ambitious agenda”. 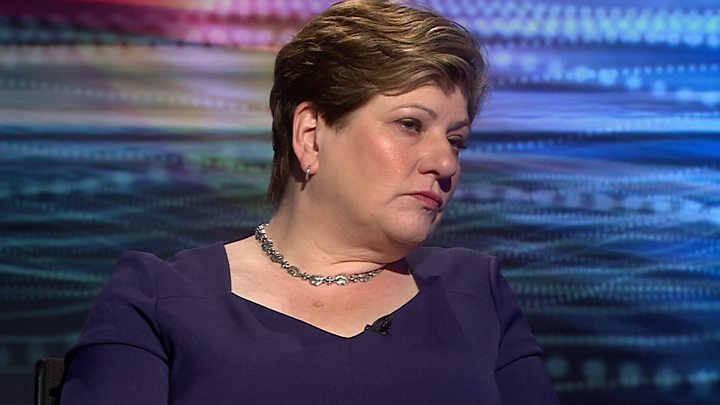 But he said she needed to make “absolutely clear” what she was offering to do in relationship to the UK’s financial obligations towards the EU. “Maybe it’s not possible now to name a number but at least to come up with a methodology, a system, a complete proposal to solve this issue,” he said. The October summit was always the first date in the EU calendar on which a gathering of the 27 heads of government could declare themselves satisfied with the Brexit divorce negotiations and agree to start talking about trade. It’s been clear for weeks that they won’t do that – but they will offer the UK some encouragement by starting internal discussions about future trade with the UK – ready for any breakthrough at the next summit in December. Theresa May isn’t expected to make any big new proposal in her after-dinner remarks but to underline the quality of the financial offer made in her speech in Florence – worth around £20bn. The EU side wants more though – more money as well as further movement on citizens rights and the Irish border. There are almost as many predictions about what happens next as there are diplomats in Brussels; one has suggested that the prospects of a December breakthrough are no better than fifty-fifty but an official close to the talks said the signal on Brexit from this summit would be fundamentally positive. Before leaving for Brussels, Mrs May used a Facebook post to offer further assurances to the three million or so nationals of other EU countries living in the UK and uncertain about their future after Brexit. 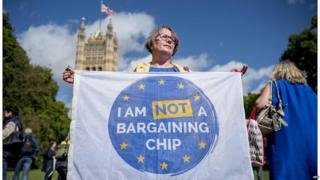 In the open letter, which was also mailed to 100,000 EU nationals, she said those who already had permanent residence would be able to “swap this” for settled status in as hassle-free a way as possible. The process of applying for permanent residency, for which EU nationals are eligible after five years, has long been criticised as cumbersome and overly bureaucratic. At one point, it involved filling out an 85-page form. In simplifying it, Mrs May said she was committed to putting “people first” in the negotiations and expected British nationals living on the continent to be treated in the same way. “I know both sides will consider each other’s proposals with an open mind and with flexibility and creativity on both sides, I am confident we can conclude discussions on citizens’ rights in the coming weeks,” she said. Nicolas Hatton, of the 3million pressure group formed to fight for the rights of EU nationals in the UK, described the PM’s statement as “very positive”, but said its timing was “a bit more dubious”. Meanwhile a group of pro-Brexit Tory and Labour politicians – including former Chancellor Lord Lawson, former Conservative minister Owen Paterson and Labour MP Kate Hoey – is urging Mrs May to walk away from negotiations this week if the EU does not accommodate the UK’s wishes. In the event of no progress at Thursday’s meeting, the letter, organised by the Leave Means Leave campaign, says Mrs May should formally declare the UK is working on the assumption it will be reverting to World Trade Organisation (WTO) rules on 30 March 2019. Mr Paterson told the Today programme the UK should not be “terrified” of leaving the EU without a deal in place, saying this appeared “inevitable at the moment” due to the EU’s “complete obsession with money” – the so-called Brexit divorce bill. But Labour’s Brexit spokesman, Sir Keir Starmer, said it would be “irresponsible” to threaten to walk away with the talks only at “phase one”. 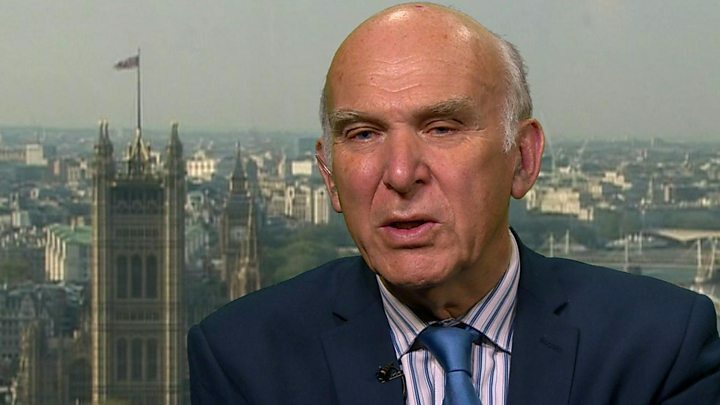 He added that Labour was not “duty bound” to support any deal the PM secures with Brussels. Sir Keir and Labour leader Jeremy Corbyn are also in Brussels for their own talks with EU officials.